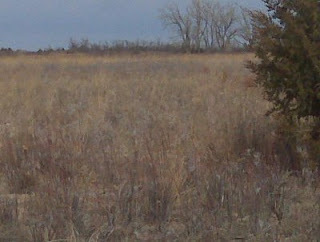 Here's a shot of some typically great habitat for quail here in KS. Ace, Bo and Peaches had a good final day before watering and settling in for an easy drive back to GA. Great trip. Hopefully, NM is next- if I get a good report on the birds.